From eccentric parents, to massive misunderstandings, a hilarious best-friend, and a REALLY screwed up romantic radar for poor Daisy Crispin, this book will make you smile, giggle, and cheer for this geeky teen with a fairytale dream. This novel teaches that perfection is God’s alone. The rest of us can strive for it, but in the end, we have to recognize our humanity and trust in HIS righteousness to make us perfect. Daisy may be socially inept at times, but she’s honest AND she stands up for what she believes in – even to the hurting point. (and even if her dad takes her Blackberry). If you want to recommend a cute, high-paced book for a teen near you – this would be a great option. The countdown to prom has begun. Daisy Crispin has 196 days to find the right date for the prom. There’s only one problem–her parents won’t let her date or even talk to a guy on the phone. Oh, and she’s totally invisible at school, wears lame homemade clothes, and possesses no social skills. Okay, so maybe there’s more than one problem. 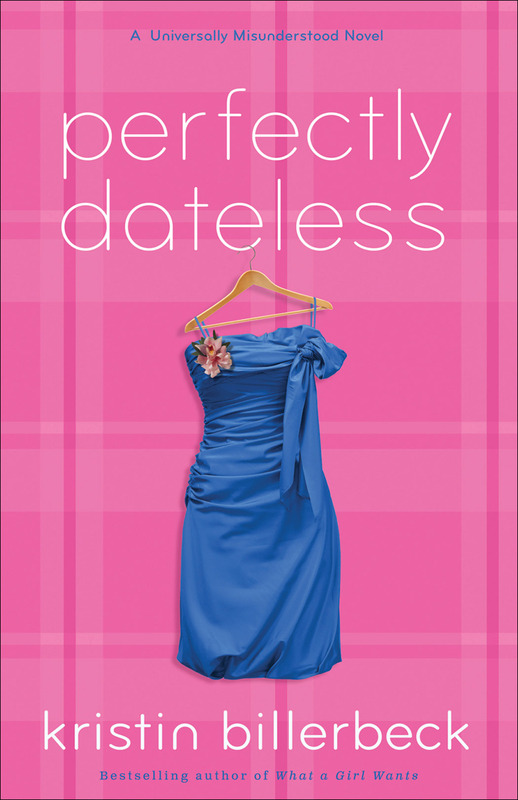 From bestselling author Kristin Billerbeck comes Perfectly Dateless, a hilariously endearing story about a regular high school girl, trying to fit in. 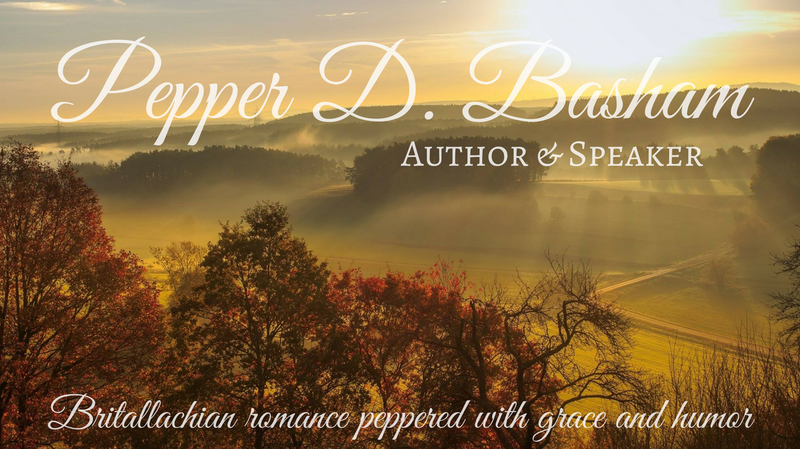 Readers will fall in love with Daisy’s sharp wit and resourcefulness as she navigates the world of boys, fashion, family, and friendship. Can Daisy talk her parents into letting her go to the prom? Or will they succeed at their obvious attempts to completely ruin her life?